Citing research that indicates the number of problem gamblers is growing, several anti-gambling groups in the United Kingdom have suggested that all gambling operators should pay 1 percent of their profits toward providing counseling and support for problem gamblers. While this has been an ongoing debate in the United Kingdom, the National Health Service has given tacit support to aiding gamblers who are addicted. Research by the U.K.’s Gambling Commission found that more than 60 percent of the population of Great Britain had gambled at some point during the past year. This gambling took many different forms, such as betting shops, where bets can be placed on sporting events and slot machines can be played, to national lotteries, and online gaming. 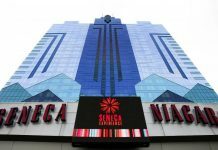 The commission also reported that, by its estimates, approximately 0.7 percent of the population had a problem with gambling. This amounts to more than 350,000 people. 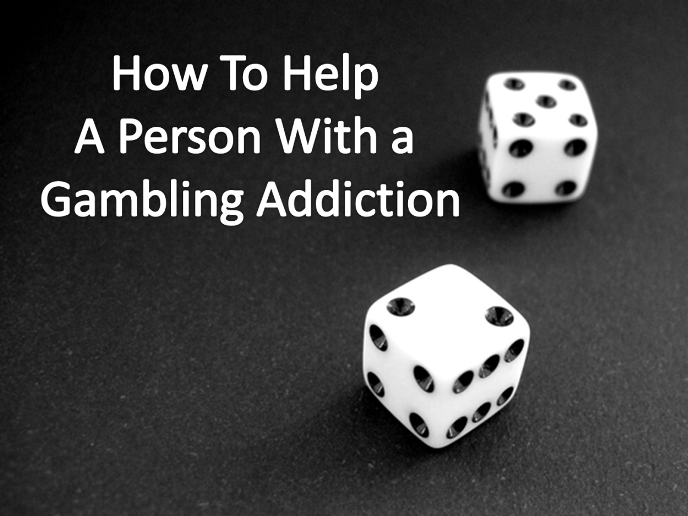 However, other research conducted by health-care providers stated that, in the United Kingdom, approximately 2 million people either already have a gambling problem or are at risk of developing one. Research has also found problem gaming occurs more often with some modes of gambling than others. For example, problem gamblers often resort to using online gaming as an outlet because it allows them anonymity, which means they can hide their gaming problem more easily from their families or places of work. Also, people who use fixed-odds betting-terminals, which were recently more heavily regulated by the British government, are at a higher risk of developing an addiction. Citizens who only play the national lotteries were reported to be at the lowest risk for addiction. Currently, gambling businesses contribute money to GambleAware. This is a trust fund that is used for research, education, and treatment of problem gamblers and provides emotional support for their family members. The contributions made by businesses are voluntary and amount to about $10 million yearly, which is a drop in the bucket for the gaming industry. However, there is a lot of disagreement about how the potential $130 million should be spent. Many people in the United Kingdom believe problem gaming is a social issue and not a health issue. Therefore, in order to control the problem gambler, gambling organizations should work together to ban those gamblers from betting shops and sites. 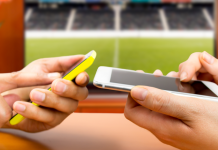 However, with the advent of online gaming and mobile gaming, it is nearly impossible to ban individuals from websites or mobile sites because of the anonymity they provide. This is especially true given the nature of mobile payment systems and their rapid rise as a form of payment for gambling. 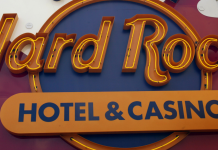 The U.K. anti-gambling organizations have some proposals for how to spend the money. 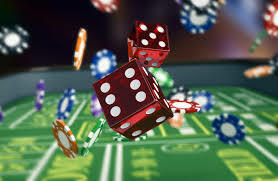 They would like to establish educational programs for gambling and addictive behaviors in the school systems so that children could get an idea of what problem gaming looks like before they are old enough to gamble. 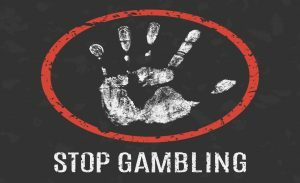 In addition, anti-gambling organizations have proposed additional funding for treatment programs for those gamblers who cannot control their gambling habits. Support for family members of gamblers has also been suggested. Research has shown that if gamblers have support systems in place, they are less likely to gamble. Whatever the United Kingdom decides to do, it is clear that by helping problem gamblers and their addictive behaviors, gambling companies in the United Kingdom can work toward positive relations with the public at large. In addition, if problem gamblers get the help they need, they can become vital members of their communities. Next articleAntigua and Barbuda Loses Hope in Gaming Dispute with U.S.